Fri, 3rd: What To Eat In Japan: 10 Must-Try Japanese Food Experiences. 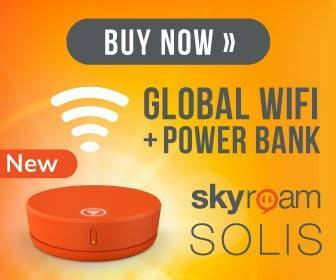 Mon, 22nd: Get 10% Off Unlimited Data Worldwide with the Skyroam Solis WIFI Hotspot! Tue, 9th: Travel With Us To Guatemala: Our First HTG Tribe Trip! 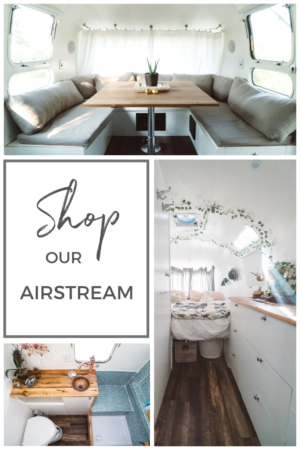 Thu, 30th: Airstream Restoration Cost Breakdown | How Much Did We Pay? 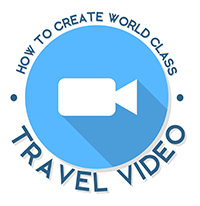 Thu, 22nd: Are you a Tourist or a Traveller? Take the Test! Thu, 18th: WIN a TRIP for 2 to THAILAND! Mon, 11th: Want to Travel More? Change Your Mindset! 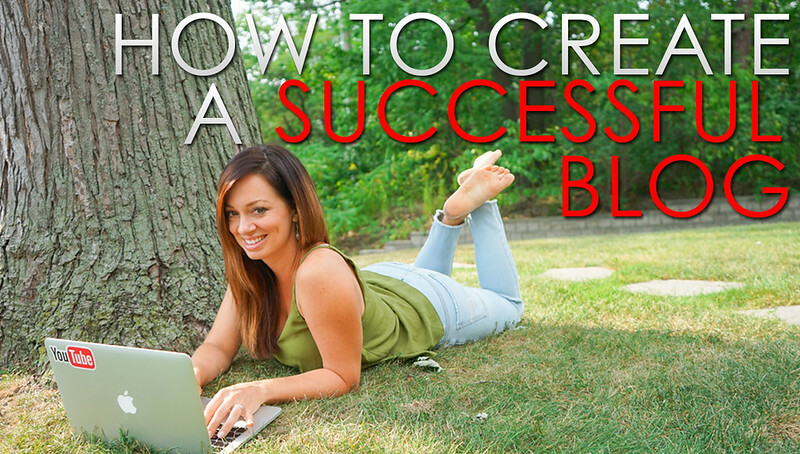 Sat, 24th: I’m Going to An All Women’s Retreat in…Belize! Fri, 10th: Where Did All the Girl Time Go? 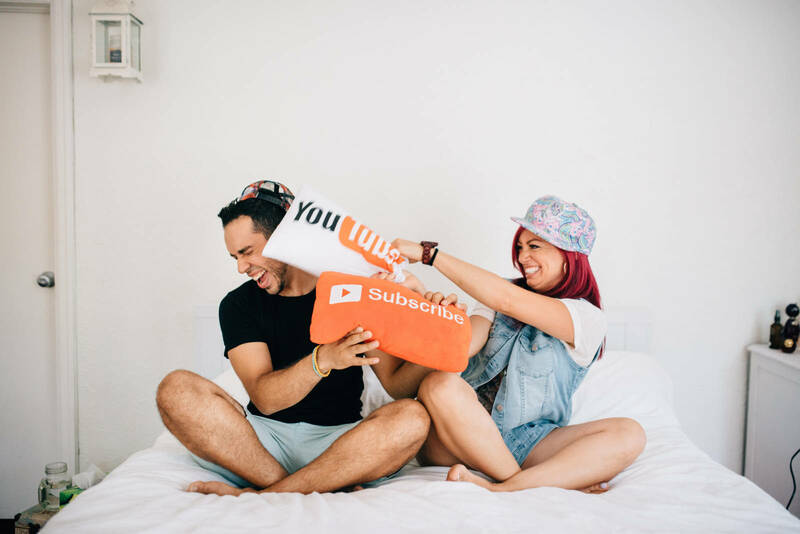 Thu, 20th: In a Relationship? Take a Solo Adventure! Wed, 12th: I Quit My Job! Mon, 13th: Is It Safe to Travel Alone? Mon, 13th: Should You Take a Gap Year Before College or University? Wed, 16th: How to Make Pumpkin Spice Chai Lattes…From Scratch! Thu, 22nd: What is the Sony Club? Sun, 18th: What’s Happening With Society? Sat, 24th: So, You’ve Returned Home After Traveling The World, Now What?